Temperature is one of the major factors in successful installation of Water Based Latex recreational coatings systems. Those of you located domestically in the US, know 2014 has been one wild year for weather thus far. Polar vortexes, rain, and cold temps have combined to make this sport surface installation season a nightmare, especially in the northeast. After a fleeting summer we look to milder, fall days and chilly nights which can greatly affect the installation process. Here are few reminders about installing acrylic surfaces in varying temperatures and weather conditions. Surface Temperature (high) – Don’t apply material if surface temperature is above 140°F/60°C. Sunlight/Shade – The sun can warm a surface to the proper temperatures. Absence of sun can affect surface temperatures by more than 10°F/-12°C. Air Movement – This is needed to change the relative humidity at the surface/atmosphere contact point. Coating/Film Thickness – Thicker coatings take significantly longer to dry. 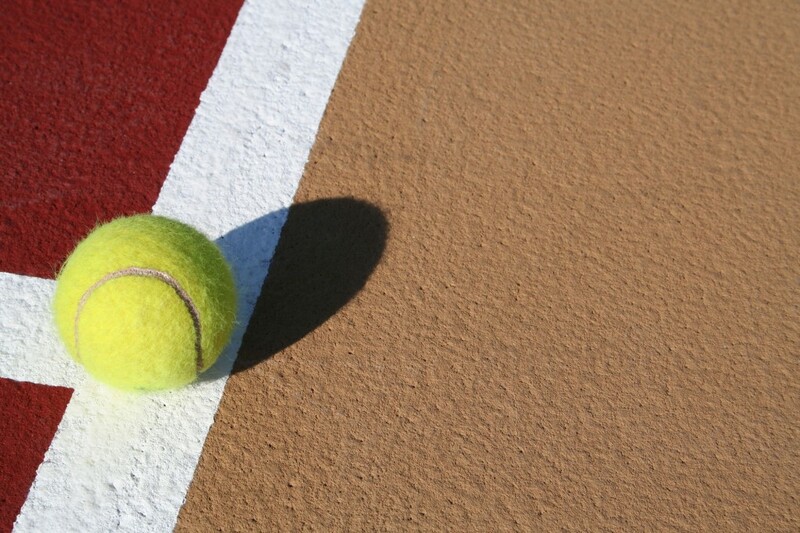 The specification for California Sport Surfaces state that the temperature shall be 50°F/10°C and rising for application. This phrase can be interpreted in different ways. It is our position here at California Sports Surfaces that application of our water based coatings system should take place only when the air and surface temperature are appropriate and other conditions are conducive to complete drying of the coating within the same day of application. This would indicate that if rain is imminent or the air and surface temperature falls below 50°F/10°C before the coating has an opportunity to fully dry within the same day, then application should not be attempted. It is well accepted that the drying time of a waterbased coating varies greatly based on surface conditions. It can be effected by falling/rising air, surface temperature and the dew/humidity levels. However proper curing is imperative as it allows the physical properties required for long-term performance to develop. Application of surface products especially in the fall can be risky because the weather patterns are changing. 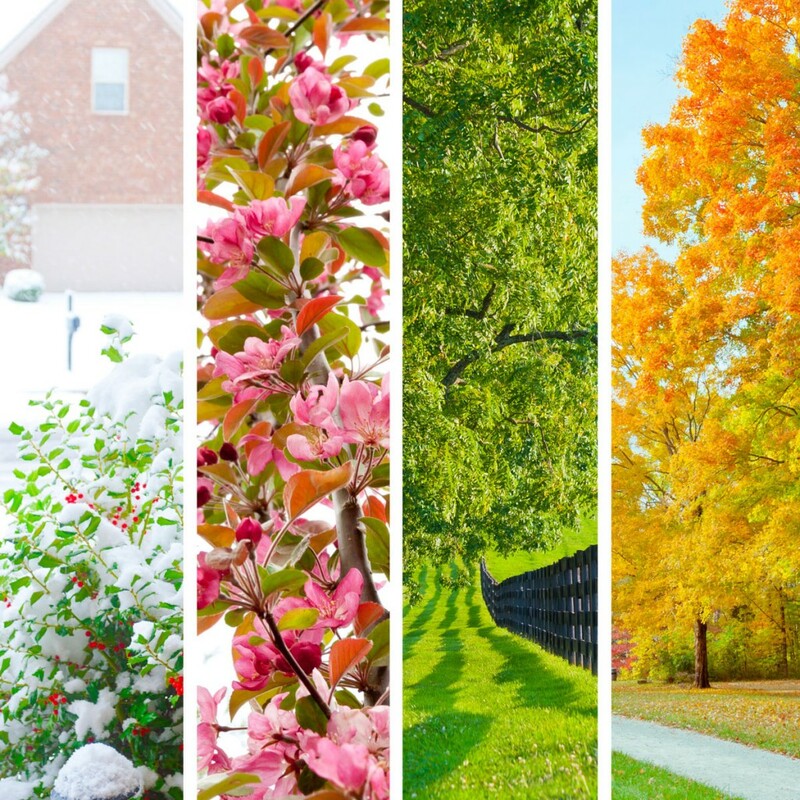 The major change is a decline in average temperature and shorter days. The opportunities for proper curing diminish; soon they do not exist at all as winter weather begins. No matter how much we may wish to change the weather conditions or the physical properties of water base coatings, the reality is that certain weather and site conditions are needed to make the system dry, cure and develop the physical properties required for long-term performance. No matter how much we wish to control the weather, the reality is that installers are at its mercy. Make sure to be conscientious about checking forecasts and planning your installations accordingly. Remember, the goal is to have a coat completely dry before quitting for the day and even the slightest shift in the weather can affect it. Our technical department can provide additional information upon request. This entry was posted in California Sports Surfaces, Contractor Corner and tagged Acrylic Surface, California Sports Surfaces, contractor corner, DecoTurf, PlexiPave, Rebound Ace.